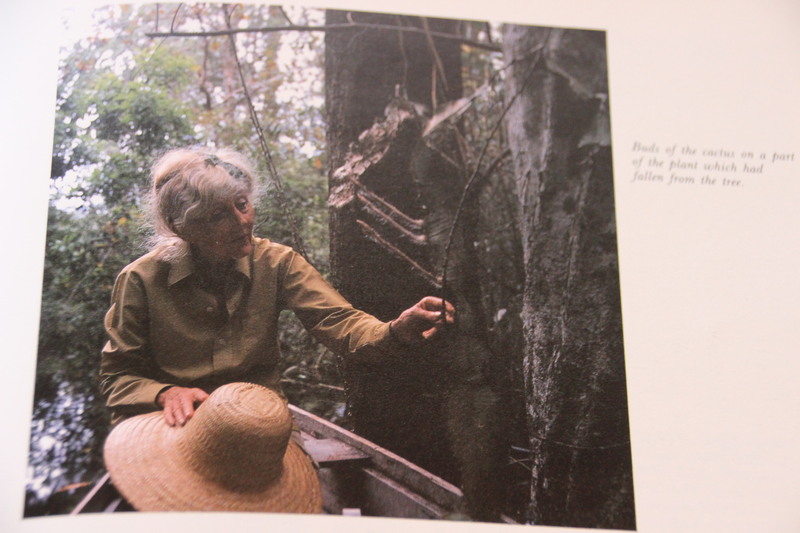 instead I traveled down the Amazon with Margaret Mee and her friend Rita. if I had not been safely tucked in my bed while doing it. Not only is she adventurous, she is also an artist. 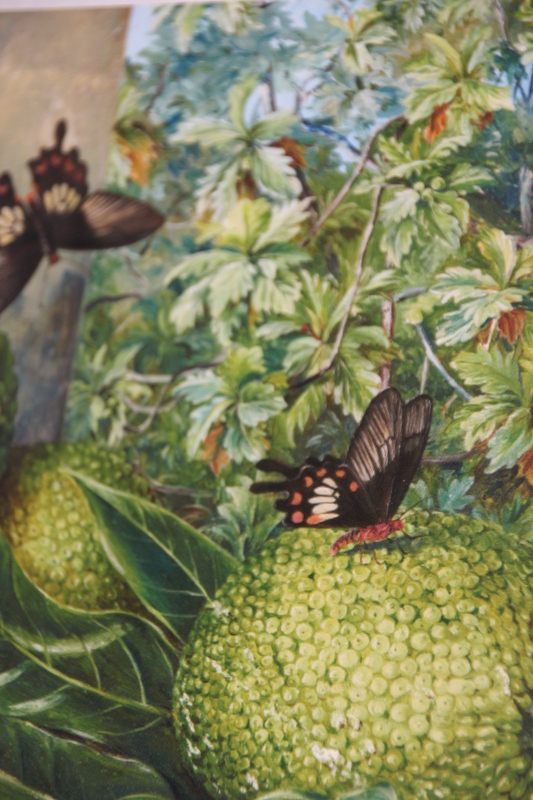 Her botanical watercolors are famous for their beauty as well as accuracy. 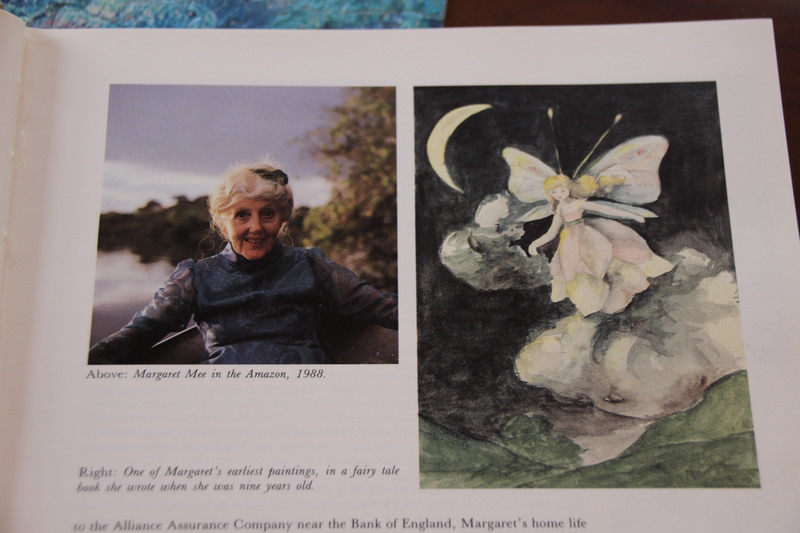 Margaret Mee gets placed on my hero list with Marianne North and Beatrix Potter. I was almost glad to be sick, so that I could float and forage through the jungles. 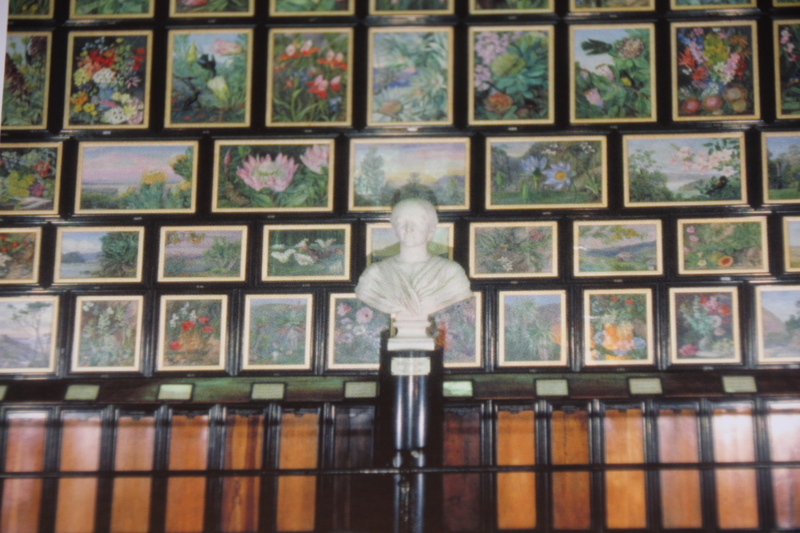 My dreams are to be an artist and a plant hunter. So, it is only fitting that I stumbled across this book in the middle of the night. When I can’t sleep I do one of two things. I play the app game, “Name That Bird” or I search through sample books on my Nook. Who could resist this cover page? After reading a sample of Marianne’s adventures, I was hooked. 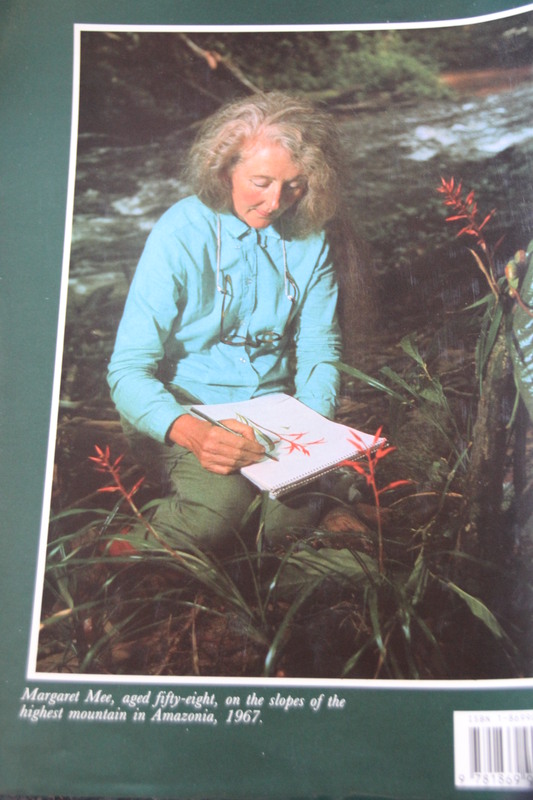 She was an artistic, female version of Charles Darwin, another hero of mine. The two knew each other! 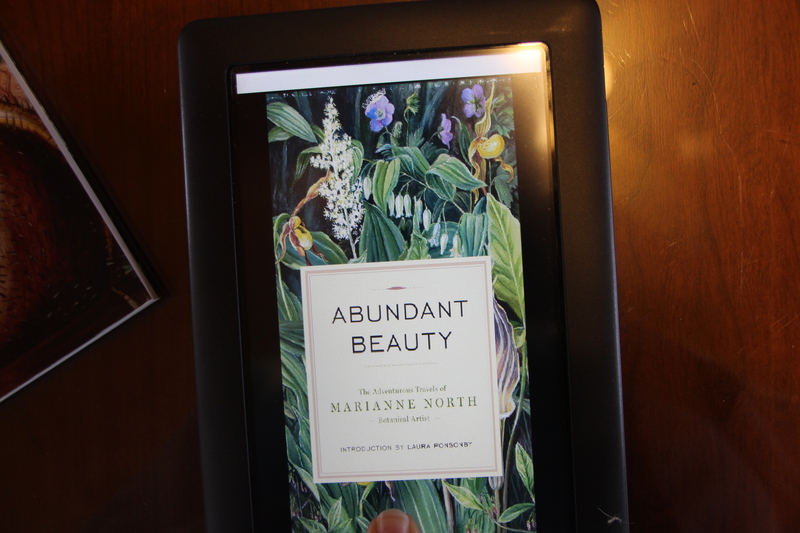 I then ordered the Nook book Abundant Beauty. No hard copies available on-line. 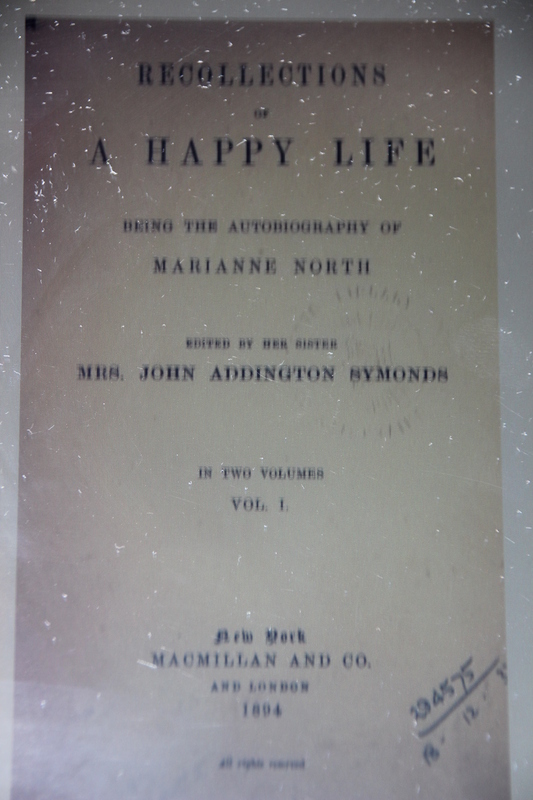 Her earlier book, Recollections of a Happy Life, is free as an e-book. 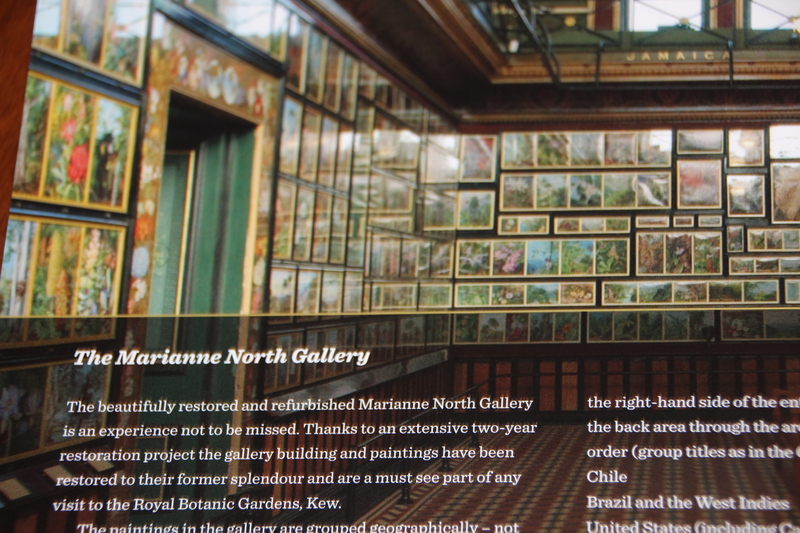 The paperback book, Marianne North: A Very Intrepid Painter, by Michelle Payne can be purchased. 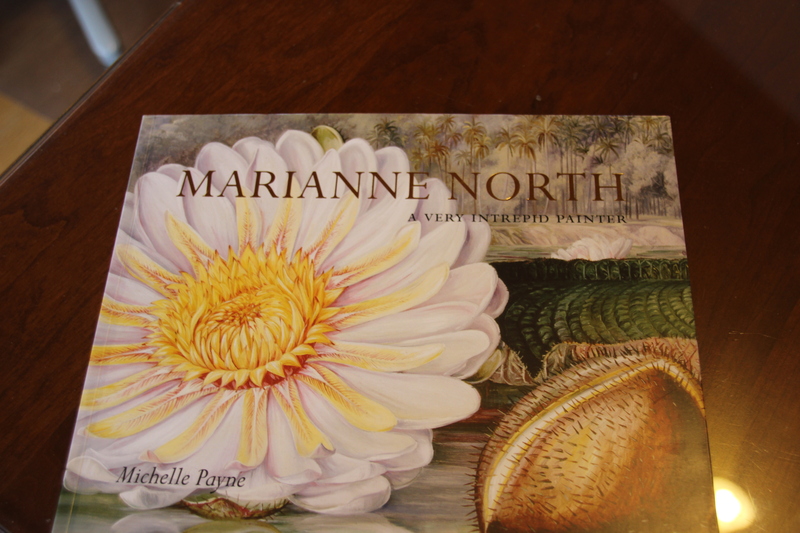 Marianne traveled around the world in the 1800’s painting exotic plants, flowers, fruits, insects, birds and animals. 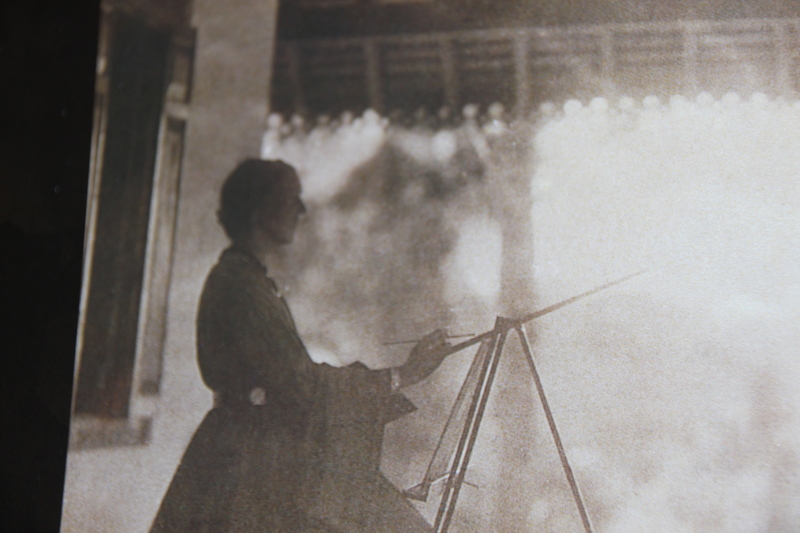 When she returned home, she donated a building in Kew Gardens to house all her paintings. She wanted to include a snack bar (tea room) but they wouldn’t allow that. What an adventurous and talented woman, who was way ahead of her time. There’s a new book in town. It’s Garden Flora by Noel Kingsbury. 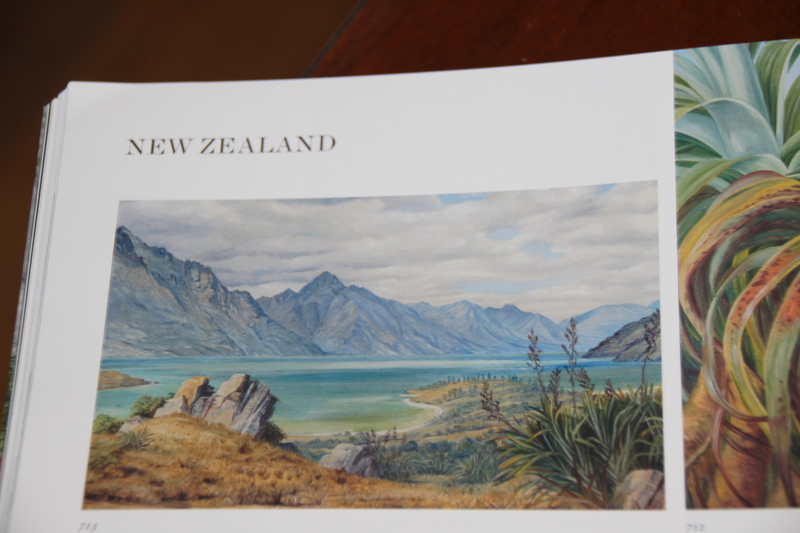 It is full of beautiful paintings and photographs. 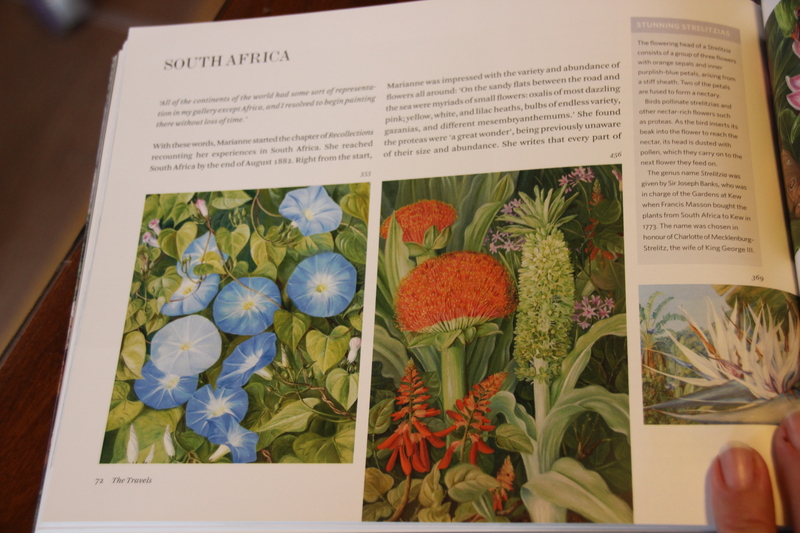 It is also full of information about each flower featured. 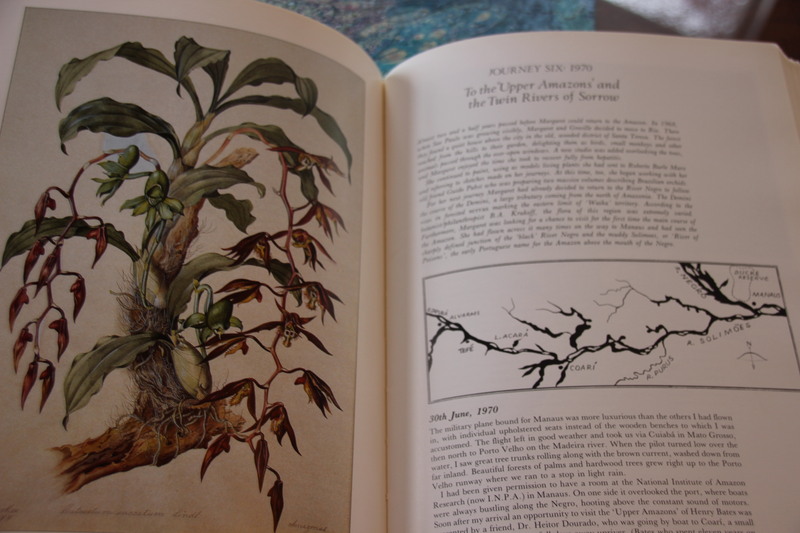 Facts include not only the plants’ origins, but also their uses in medicines and cultural information. 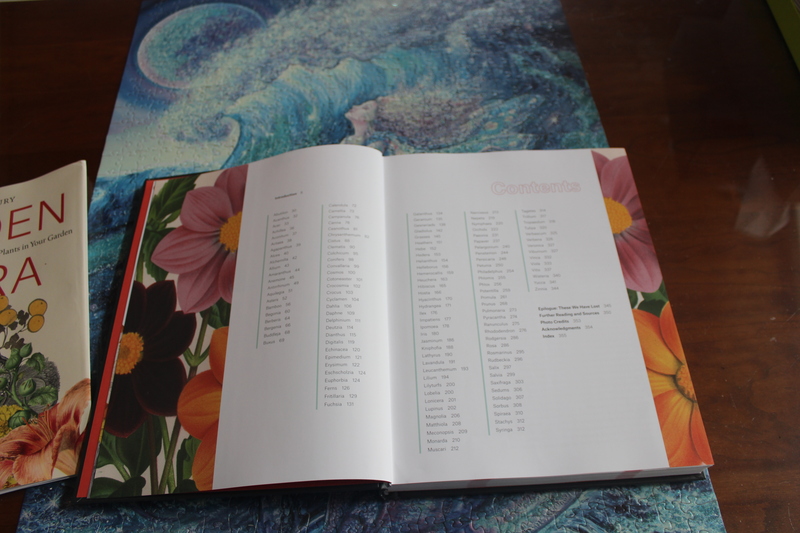 The flowers chosen are featured in alphabetical order, so it can be used as reference. It is an interesting read for folks with some science background. This is not a “how to ” gardening book. 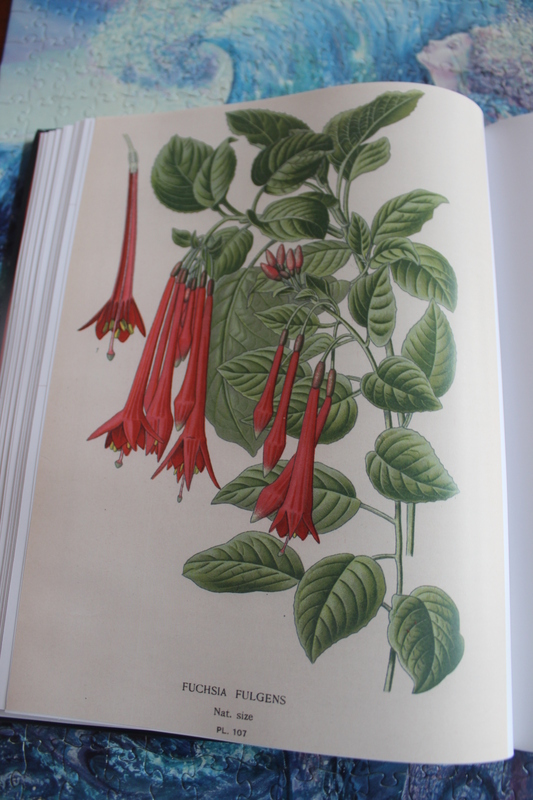 It’s full of fascinating facts about the plants you all ready have in your garden. I read this on rainy days. The pictures are amazing.